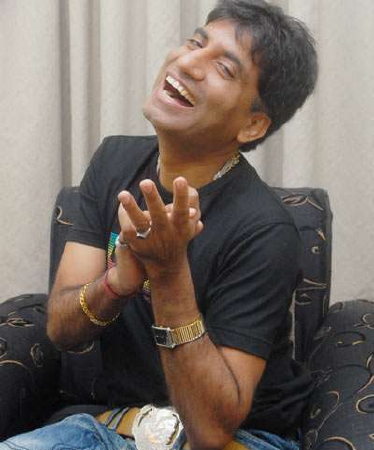 Raju Srivastava is an Indian Comedian, Actor, Mimic Artist and Voice Actor. 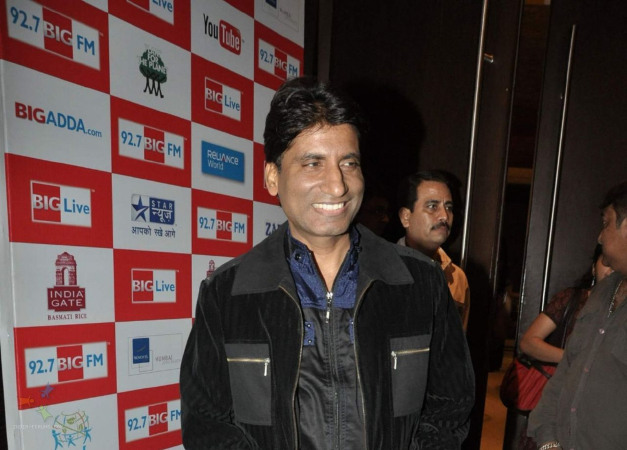 He was born ( December 25, 1963 ) in Kanpur, Uttar Pradesh India. His real name is Satya Prakash Srivastava and officially known as Raju Srivastava. He is one of the best comedian in India. 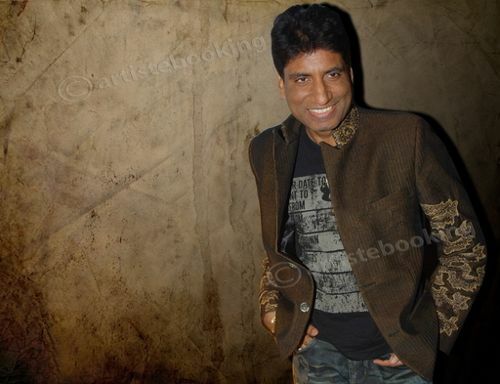 Raju Srivastava was born in Kanpur, Uttar Pradesh, India on 25 December, 1963 in Kyastha family. His Father Ramesh Chandra Srivastava known as Balai Kaka, his father was a poet from kanpur. He want be comedian since his childhood, in his childhood he used to mimic his teacher. He is a good mimic from his childhood. He is known by Amitabh Bachchan Mimic. Raju want be a comedian from his childhood, he is a big fan of Amitabh Bachchan, he want to be comedian so he shifted to Mumbai where he did small roles in bollywood movies. He started his career in 1988 from Tezaab Moive where he did a small in that movie, after that he got many small roles in movies. Raju has almost done 3500 stage shows in India and Abroadl, he has also launched his audio cassetes and video CDs. Raju is become known by The show "The Great Indian Laughter Challenge", he is the second runner up in that show and again he took part in "The King of Comedy" show which he won. Then he took part in Bigg Boss Season 3, and after that he participated in "Comedy Ka Maha Muqabla". After that, he was noticed by many filmmakers and got regular assignments in movies with bigger roles. Raju has been an avid supporter of good comedy and criticized vulgarity. Raju's daughter,Antra Srivastava got National Bravery Award from the prime minister Dr.Manmohan Singh and also met many personalities during this time like Dr.A.P.J Abdul Kalam and Sonia Gandhi . Raju has got good support from voters. 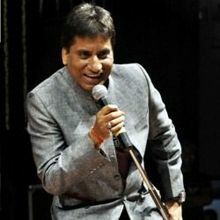 Raju Srivastav received threatening calls from Pakistan warning him not to crack jokes on underworld don Dawood Ibrahim and Pakistan during his shows.Mumbai, Jan 30 (IANS) The police had tightened security around popular comedian Raju Shrivastava after he received threat calls from Pakistan for making fun of underworld don Dawood Ibrahim. He has two children, Antara and Aayushmaan. His wife Shikha is a house maker. 2006 Vidhyaarthi: The Power of Students as Inspector J.K.
Why Book Raju Srivastava Through ArtiseBooking?